Marissa Draeger, Digital Marketing Specialist, has been a member of the FLVS Marketing & Communications team since 2012. She helps build a sense of school community by engaging students and families through creative content that inspires, connects, and educates. 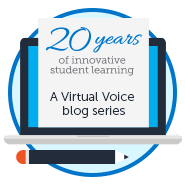 FLVS Brain Challenge: Only One Week Left! Today we’re recognizing @horses5ful1 of Instagram for her piano practice of “Let it Go” from Disney’s Frozen. 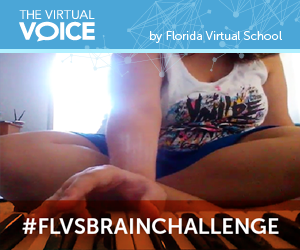 There’s only one week left to show what you’ve learned this summer for the #FLVSbrainchallenge! All you need to do is share a video of you learning something new on Vine, Instagram, or YouTube (or all three!) and you could win four tickets to Kennedy Space Center in Cape Canaveral, Florida. 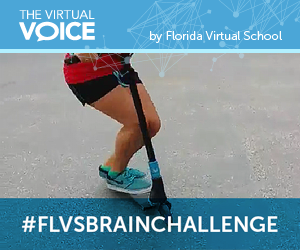 This week, we’re recognizing @kcthescootergirl16 from Instagram for the #FLVSBrainChallenge! Do you think you can do a 180-degree jump on a scooter? Show us your moves and your video could be our next featured entry! Explore new horizons and soar to new heights by joining the challenge! 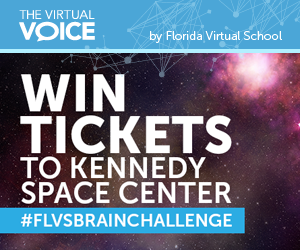 Win a Family Getaway to Kennedy Space Center! There’s still time to enter our summer video contest – and win an awesome new prize! Share a video of you learning a new skill by July 31 and you could be the lucky winner of a family getaway to Kennedy Space Center! View all of the contest details here. 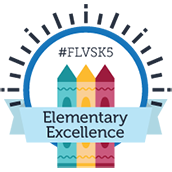 It’s been a great first week for the FLVS Brain Challenge! This week’s top contender is @jozh_legit who comes to us from Instagram with some crazy bike tricks. It’s obvious that he’s been making progress in learning some new moves this summer. 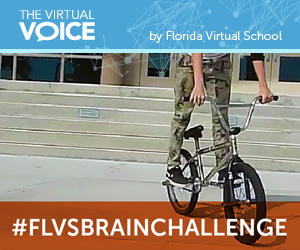 Search for #FLVSBrainChallenge to see for yourself! Think you can show us something even crazier? You could be our next big featured participant – or even our final winner! All you need to do is share a video of you learning something new on Vine or Instagram. 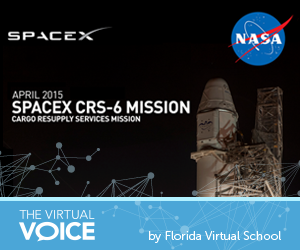 Join the FLVS social media team as we tour Kennedy Space Center before the anticipated SpaceX launch on April 13th. 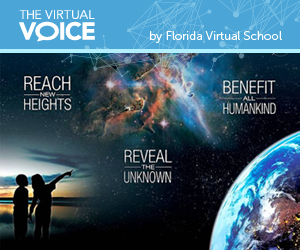 FLVS has been invited to attend and post live updates during the SpaceX launch currently scheduled for 4:33pm ET at Kennedy Space Center on Monday, April 13, 2015 (as of the time of this post). 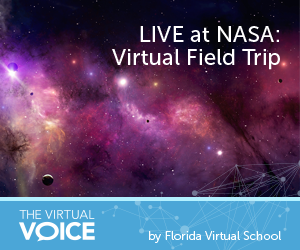 This two-day NASA event will be held on Sunday and Monday and YOU are invited to join us on social media! Calling all past, present, or potential Outdoor Ed Students! 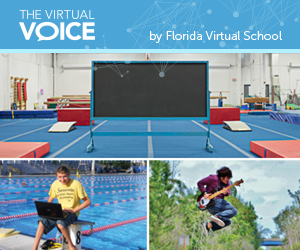 Are you taking or planning to take Outdoor Education at FLVS? Enter to win a Florida Lifetime Sportsman’s License! 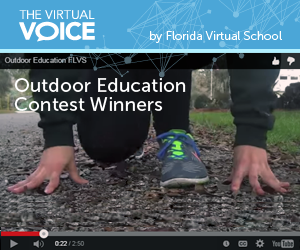 In partnership with Fresh Air Inc., Future Hunting in Florida Inc., and the Florida Wildlife Commission, FLVS is conducting a contest with former, current, or future Outdoor Education students and those with an interest in fishing and hunting. 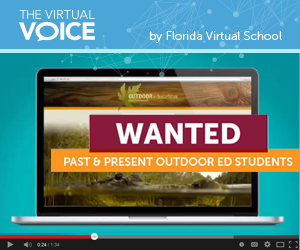 Students are invited to create a 2-3 minute video describing the benefits they have gained (or expect to gain) by taking the FLVS Outdoor Education course. Videos can be uploaded to YouTube and submitted here.